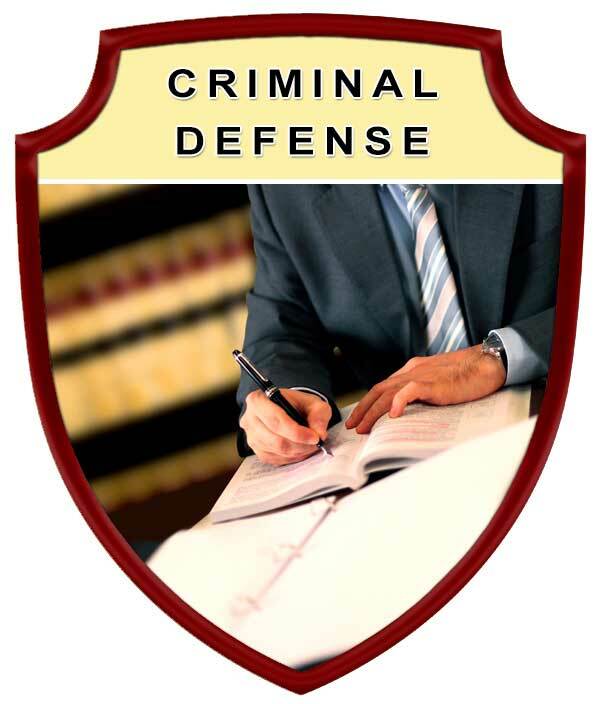 and other defense strategies that may be available to you based on your specific circumstances. 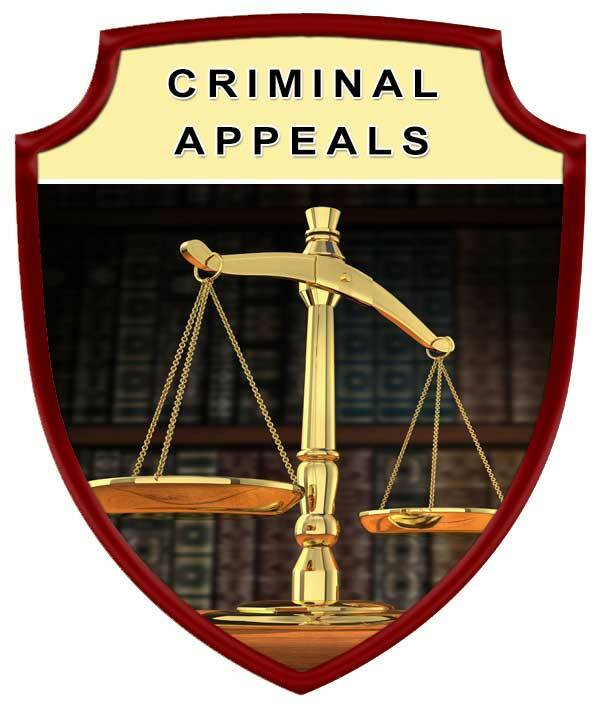 Being arrested for a DUI does not mean an automatic conviction. 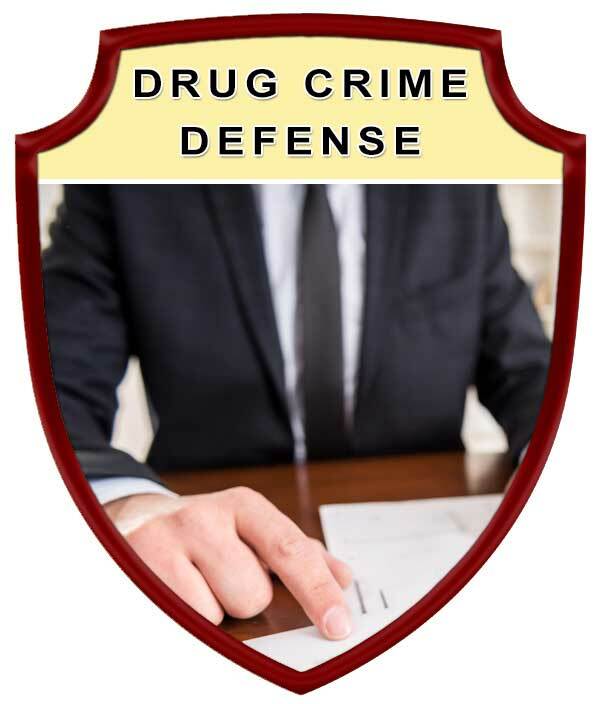 Over the years our law firm has represented many individuals who were initially arrested for a DUI crime only to later have the charges dropped or the individual was found to be not guilty in trial. At Cohen Law, P.A., we understand the uncertainty you may experience when charged with a DUI crime, the severity of penalties if convicted, and the impact a conviction may have on your life. 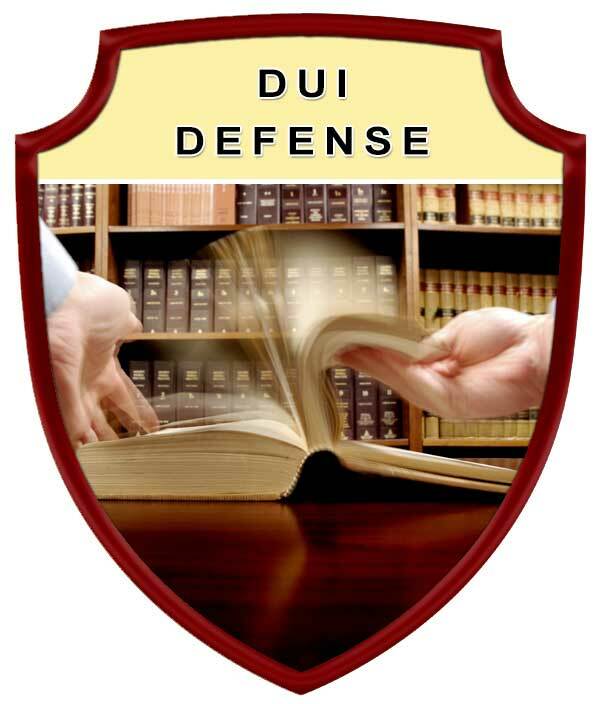 We defend those charged with a DUI offense while aggressively protecting your legal rights.